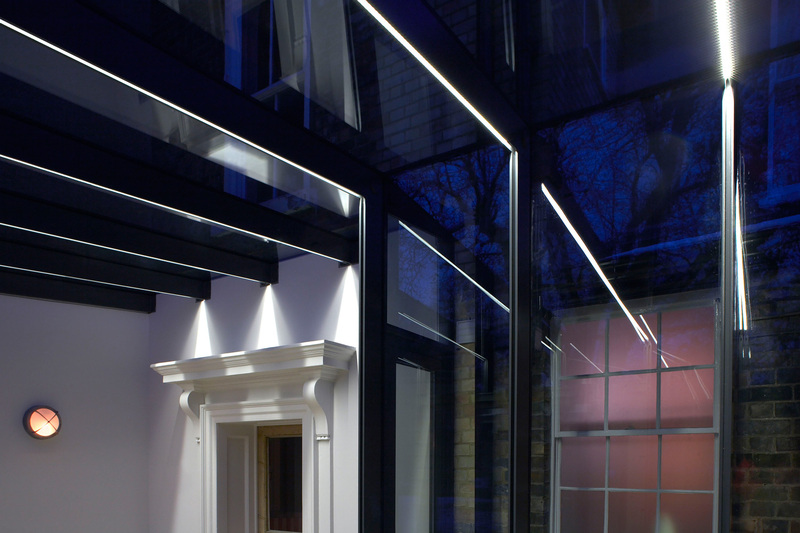 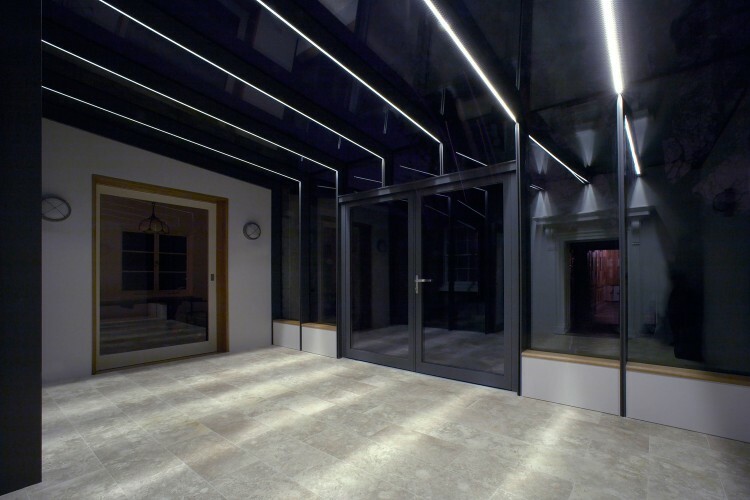 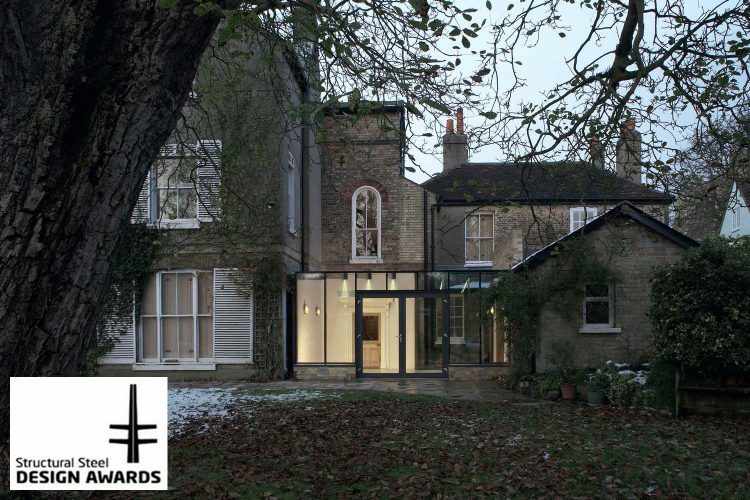 We worked closely with our Architect here to produce a fully integrated structure with the lighting. 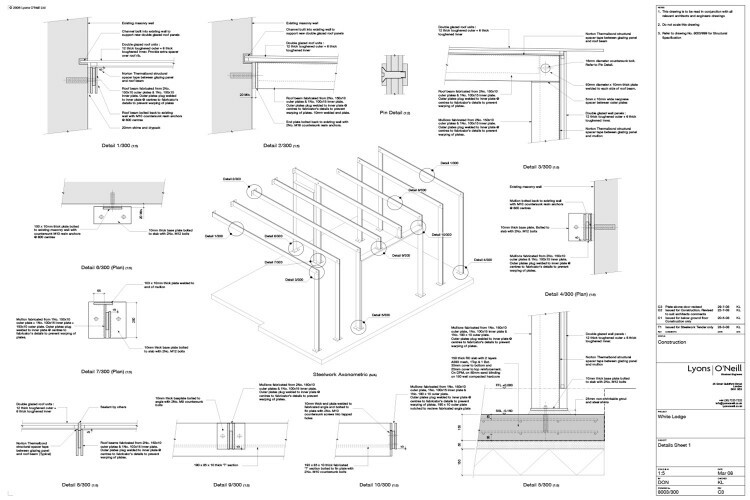 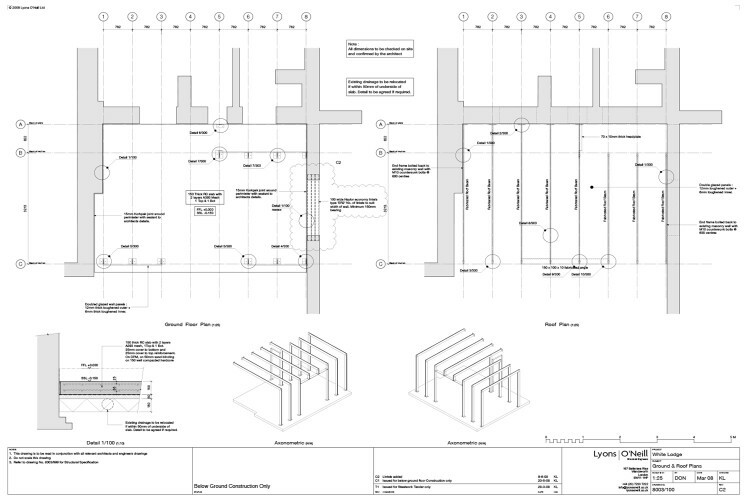 We proposed a structural scheme which allowed LED lighting strips to be inserted within the structural support fins. 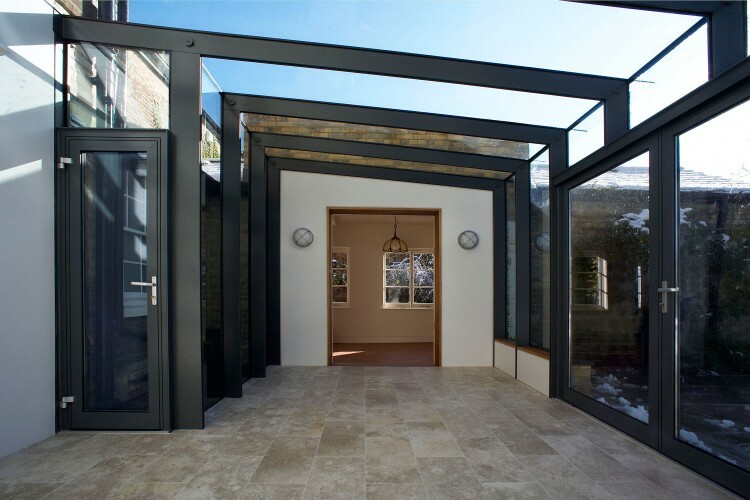 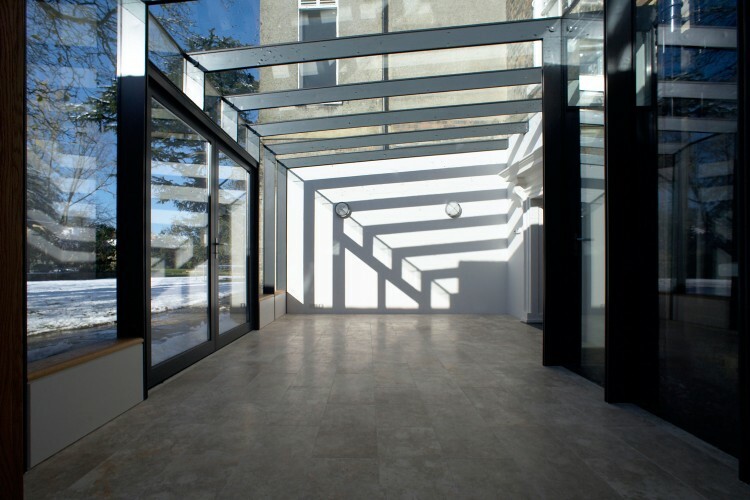 We were able to minimise the weight of the structure by creating a hybrid form which uses the glass for stability. 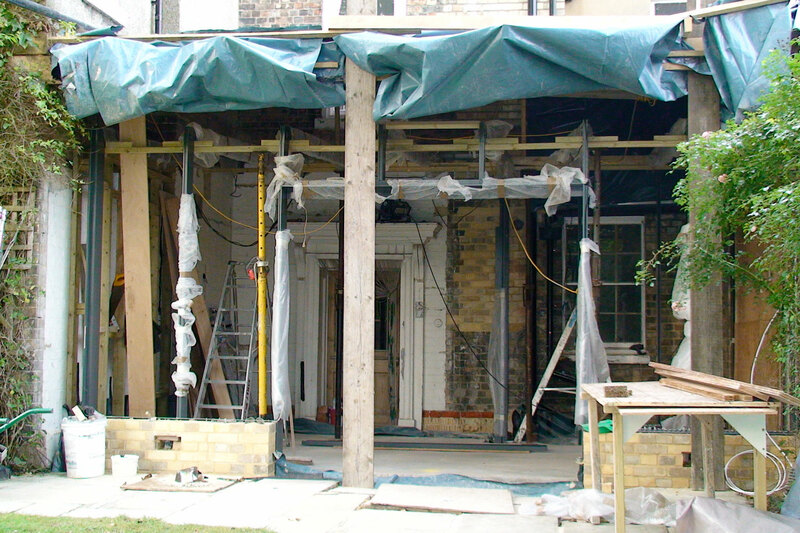 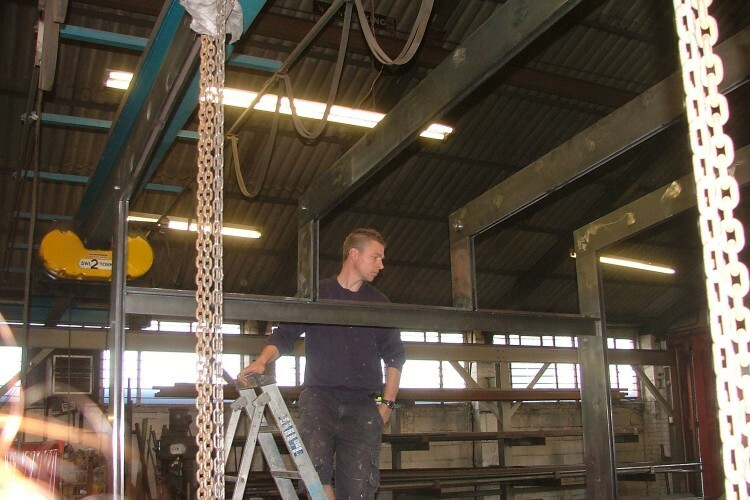 The frame was pre erected off site to ensure build quality and speed of erection on site.